WOW check out this nice big corner lot! 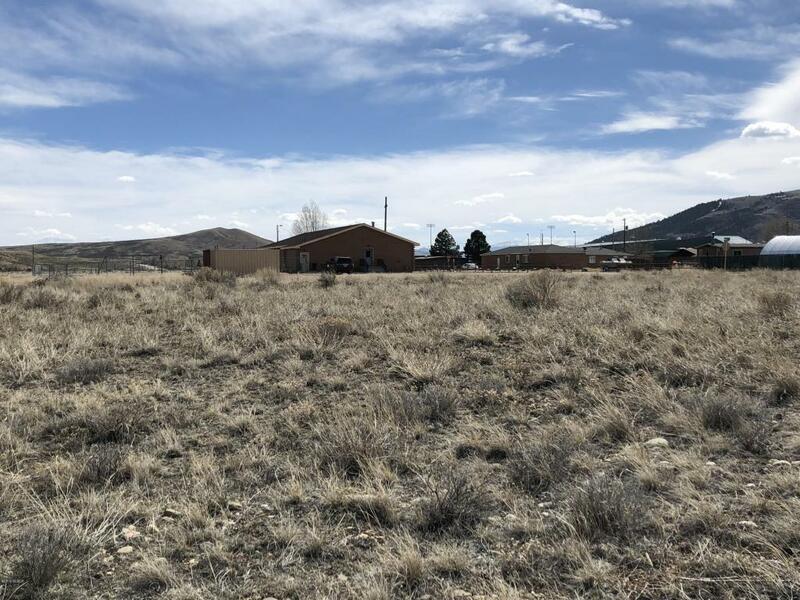 In a great location, walking distance to both schools, public land and front row views to the Kremmling Cliffs! 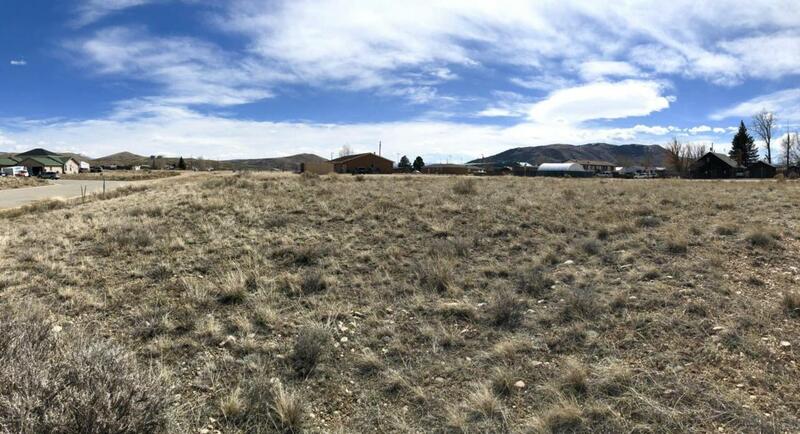 This lot is waiting for your dream home, come check it out!